Time for the May release of Smap. Pulldata now works in web forms so you can reference data in a CSV file or from another survey inside your survey in webforms. Try this out here. This demo app checks the current status of piece of inventory prior to that status being updated. 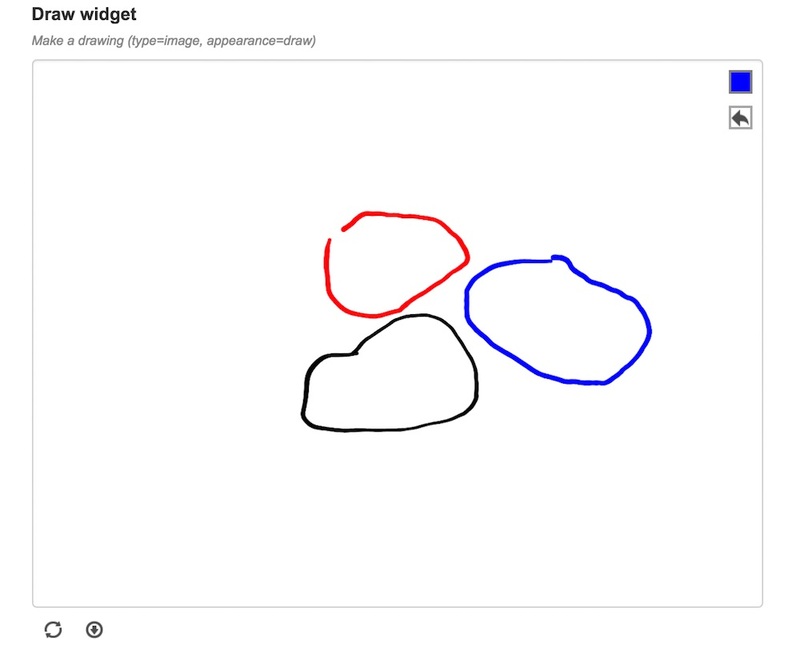 New and improved widgets. You can see how these look here, in webforms using the Enketo widgets.xls form. You can try it here. You can now click on the group name to hide all the questions inside it. This makes navigating complex forms simpler. This is not available in fieldTask. 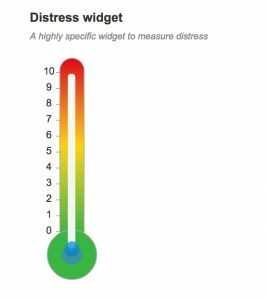 If you add an appearance of “distress” to an integer a thermometer will be shown for you to select an answer in the range from 1 – 10. This has been available in fieldTask for many years and you can now use it inside web forms. As above, where you take a picture and then annotate it. Smap only allows one geospatial widget per form which makes it easier to use the data with GIS systems. 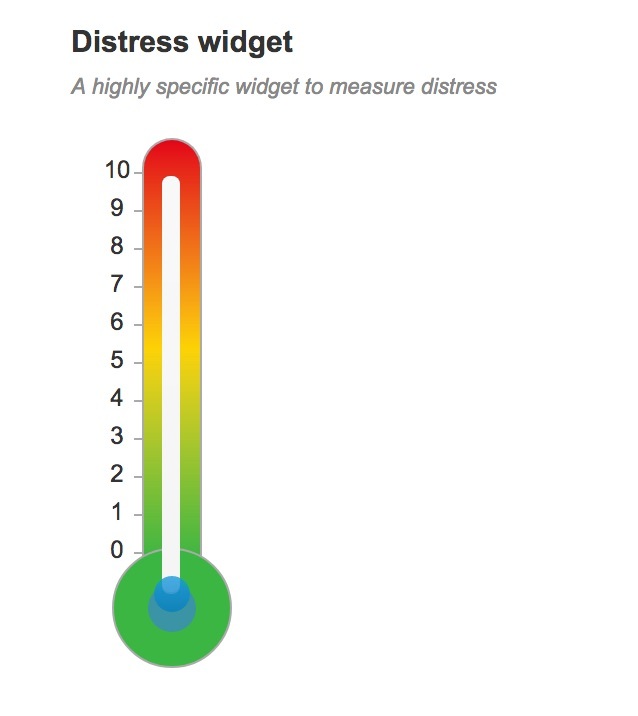 You can of course include multiple widgets within a single survey by putting them inside “begin repeat” sections. 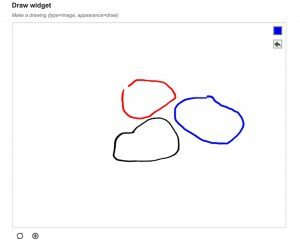 However I have put the following widget examples from the original enketo survey into seperate surveys. 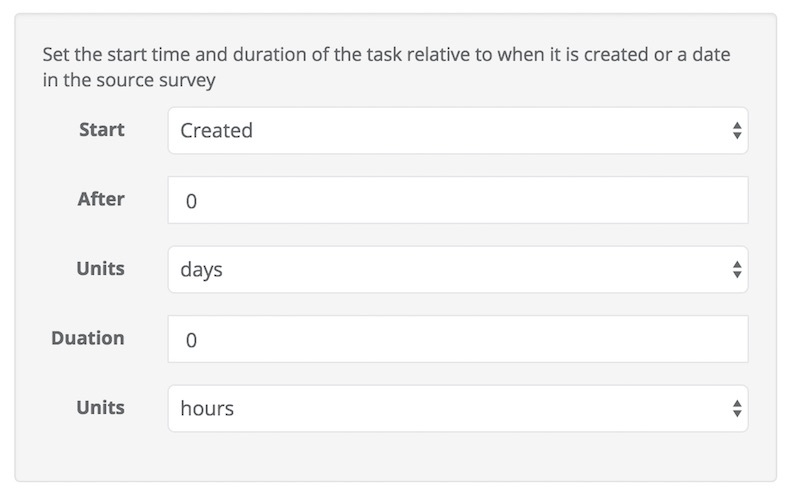 When specifying the rules for creating tasks from submitted data you can now specify when the task should start. Previously the task was always set to start 7 days after the data that prompted it was received. Now you can specify either the date and time the source results were received or the contents of a date/time question in the source survey as the base for the starting time. You can then specify an interval in days, hours or minutes after that base time for the task to start. This entry was posted in Smap Release on May 6, 2018 by Neil Penman. After apt-get upgrade (postgresql 9.5 libraries) on Ubuntu 16 SMAP can’t connect to postgres DB. I’m using the last smap server version. I have used that version of postgres before and also postgres 10. You will need to check the error logs and may need to change some configuration settings accordingly.